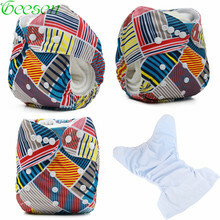 One Size Baby Reusable .. 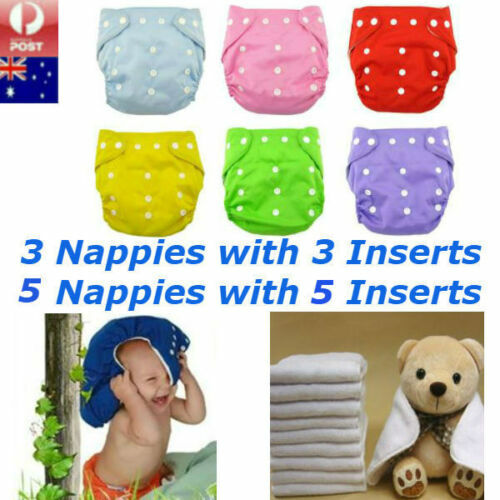 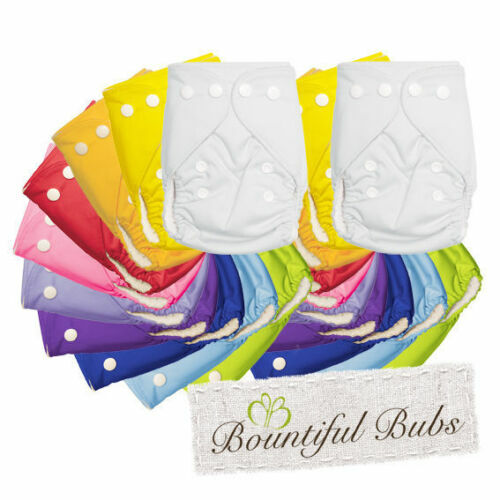 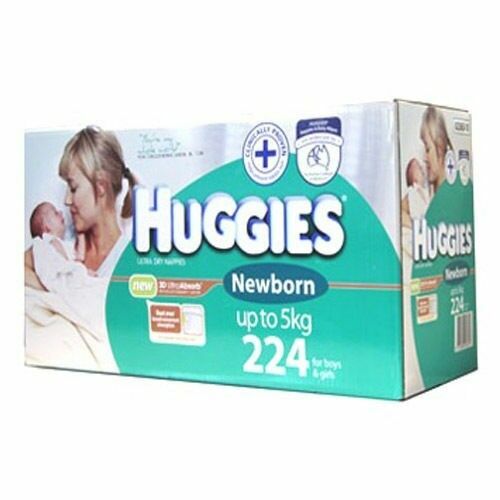 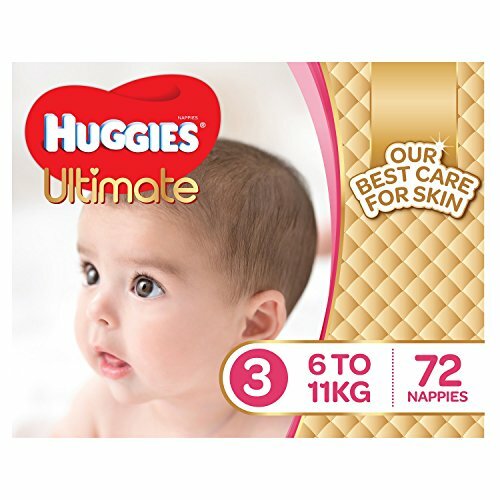 Mother Kids Baby Bare ..
224 Huggies Size NEWBORN ..
1 Piece BABY Diapers ..
Huggies 144PK Ultra Dry ..
2p BAMBOO ECO Disposable ..
SALE 24 x Bright Bots .. 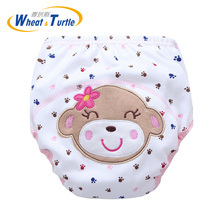 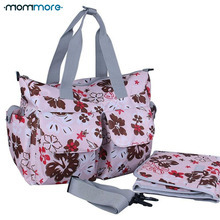 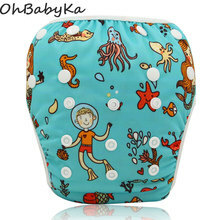 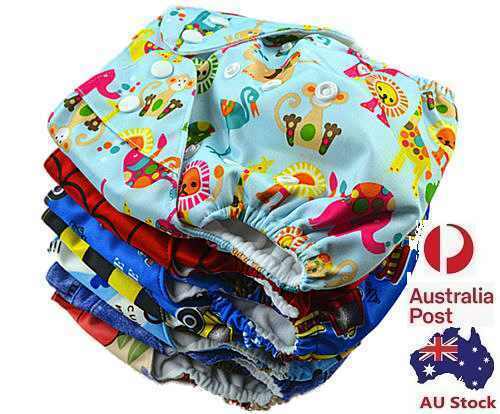 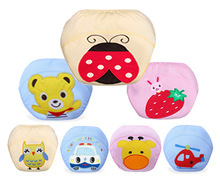 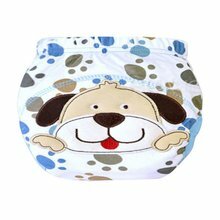 Swim Nappy - Baby and ..